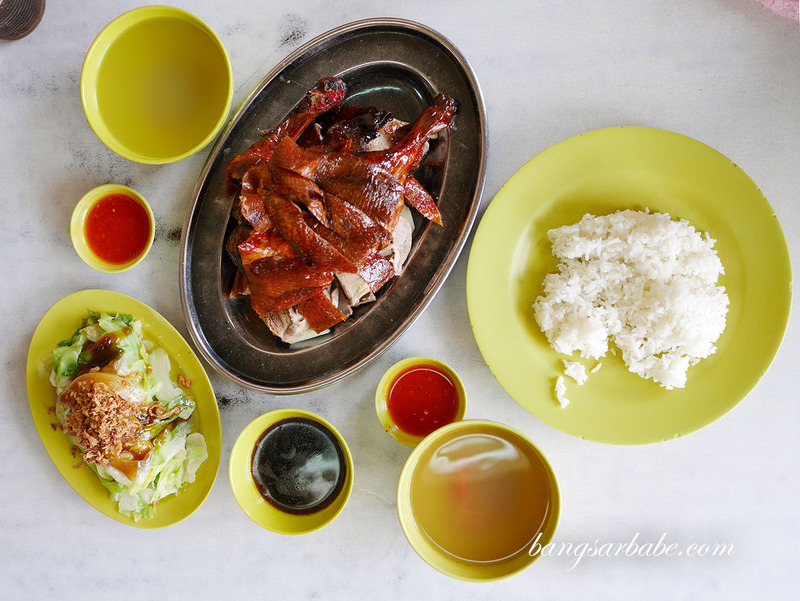 Sunrise Roast Duck in Seapark PJ used to be my family cheat meal on weekends – dad had a roast duck phase and he would take the family out for a hearty lunch after Sunday service. This would usually happen once a month and I remembered always fighting for the drumstick with my siblings. We stopped going there once dad got over that phase and partly because mum decided to put our family on a “clean diet”. It’s been more than 10 years since I stepped foot in Sunrise and I recently paid them a visit because I miss their soup. There was a time all I wanted to eat was soup and plain rice, and Sunrise’s soup was my all-time favourite. I would have three bowls of soup with white rice! 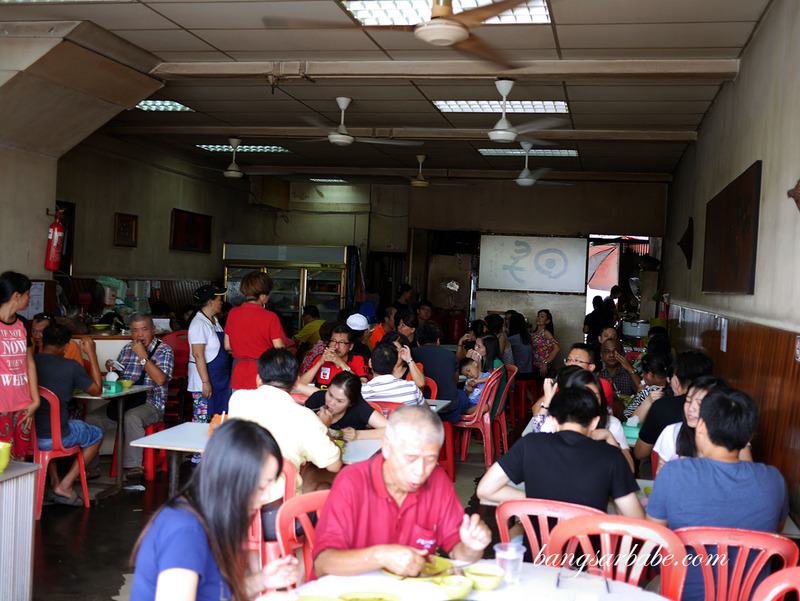 They run out of roast duck really fast – we were there at 1pm and almost didn’t get to eat duck. The aunty told us to wait while she served other customers who were seated before confirming there was still half a duck left for us to enjoy. It’s best to get there before noon (they open at 11.30am) or call ahead to reserve your roast duck. I noticed people walking into the restaurant after I was seated and they still got their duck because they booked in advance. The duck is marinated with herbs and roasted till the skin turns mahogany brown and crispy. It is best eaten with the chili sauce provided, which packs quite a punch. I thought the duck was adequately tender and the dark cuts (thigh and drumstick) were tasty from the melted fat. 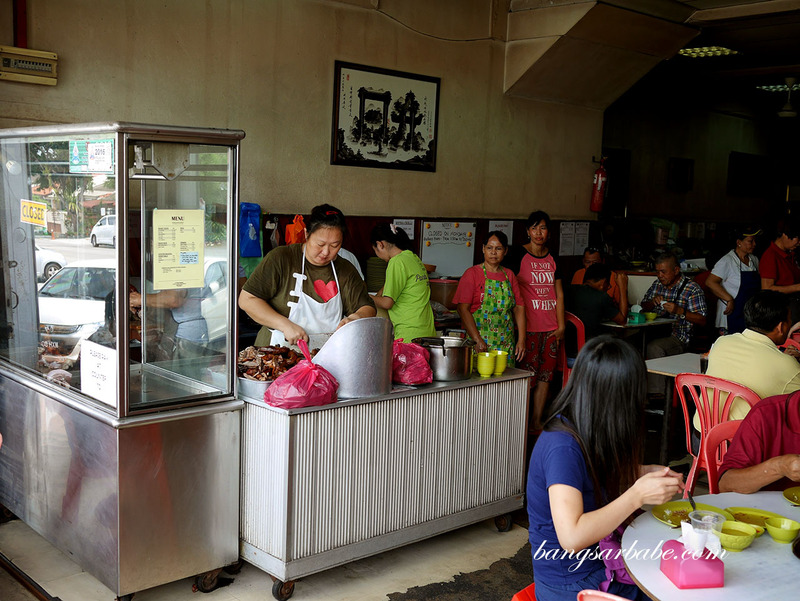 I still prefer the roast duck from De’ Champion Duck in Bandar Menjalara as it has a stronger flavour. That said, I am also aware that the consistency varies as I’ve received many complaints about the service and quality (at De’ Champion Duck). Fortunately for me, I haven’t encountered such issues thus far. 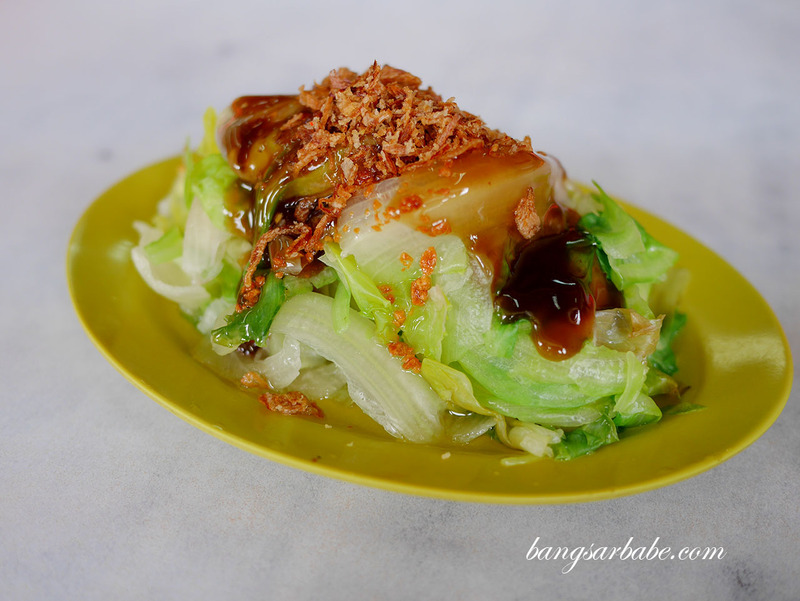 You can also order blanched lettuce with soy sauce to go with your meal. Nothing much to shout about but good enough to go with rice and duck. 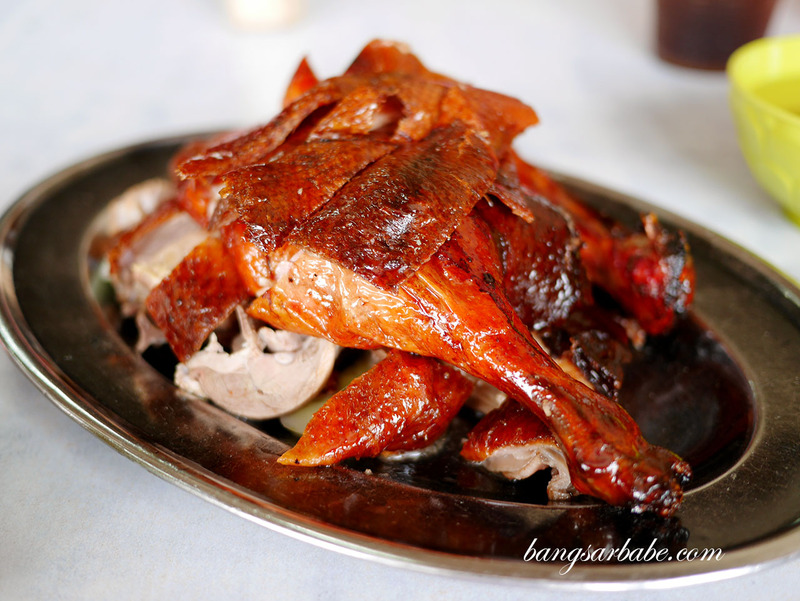 If I’m not mistaken, a full portion of roast duck is about RM60. 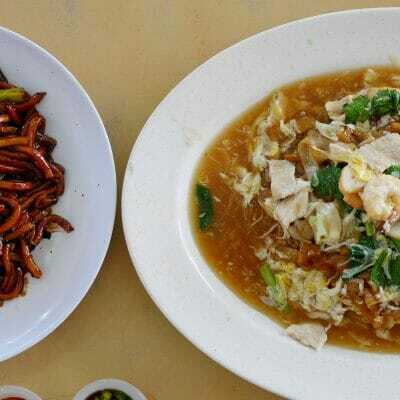 I can’t find the receipt but I remember paying about RM45 for half a duck, vegetables and two drinks. If you like your roast duck as is (without gravy), this would be a good place to check out. But if you’re one who likes your roast duck with stronger flavour and herbal gravy, you will find Sunrise slightly lacking. Verdict: Decent roast duck but I prefer the herbal version better.